Great Mouth to Lung (MTL) Beginner Vaping Kits. 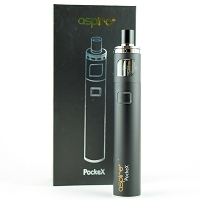 Ready to transition from smoking to vaping? 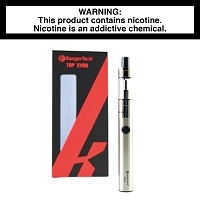 If you are new to vaping and ready to make the switch these are simple and easy to use kits handpicked from our staff to provide a great, satisfying introduction to vaping. 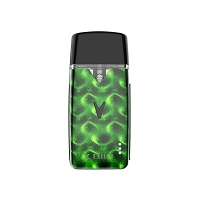 We recommend choosing a flavor with a MG of 12mg-18mg for the typical 1 pack a day smoker. 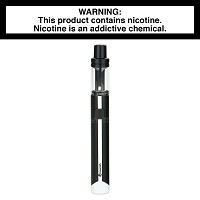 Higher MG of nicotine are normally needed at the start of your vaping experience to ensure a satisfying experience. If you have any questions or concerns please reach out to us at (423) 268-2188 and we can help you decide the right device and eliquid flavor for you!